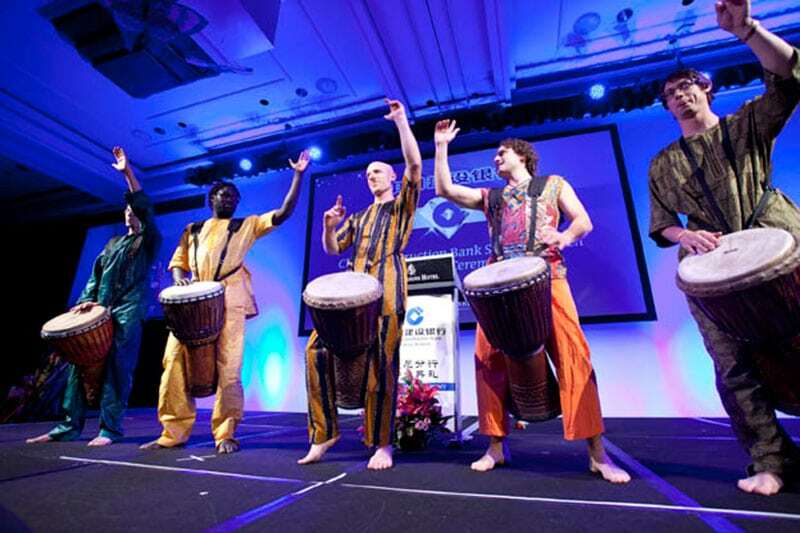 As Sydney’s leading drumming event company, our professional team are experienced in delivering memorable world class events that connect and inspire. 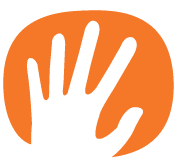 We are passionate advocates for the many healing benefits of drumming, working with everyone from corporates to community & school groups. 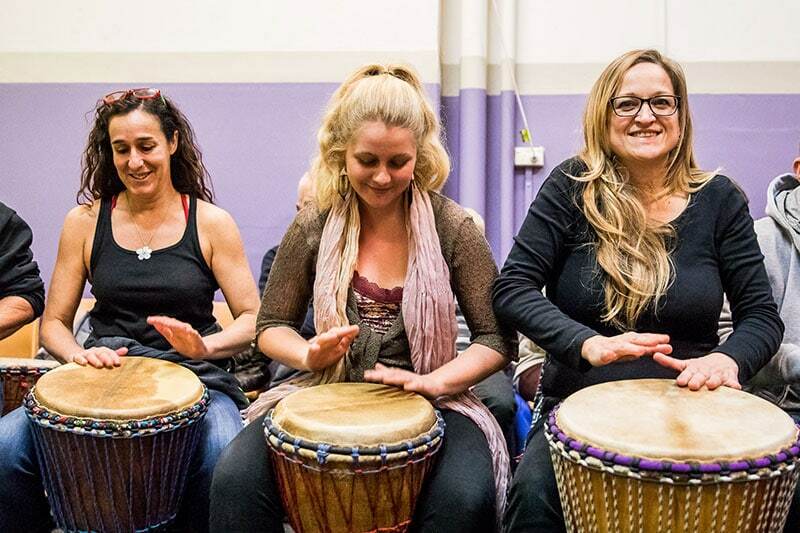 Experience the positive benefits of group drumming! "The session was energising, uplifting and a huge amount of fun. I would thoroughly recommend Soul Drummer as a corporate team building exercise and look forward to using them in the future. Thanks." "We had extremely good feedback to your session at our staff day. 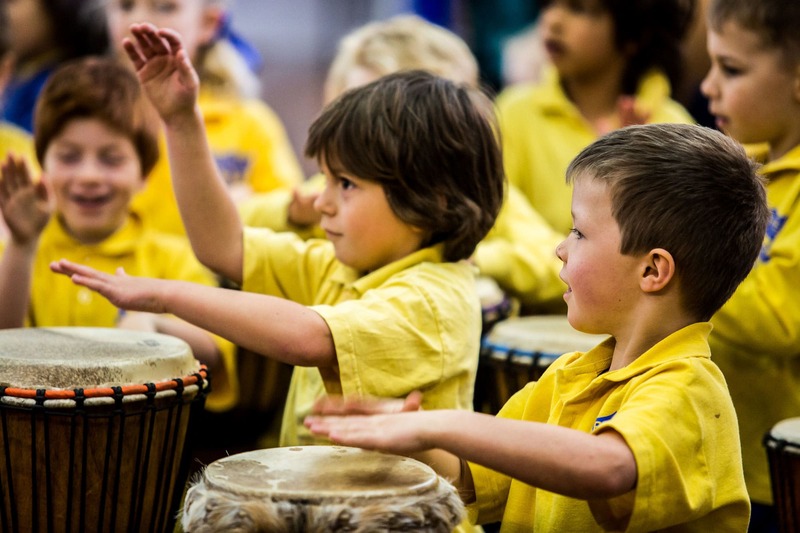 The drumming activity gave a real buzz to the event." "Thank you so much for the wonderful workshop and performance. You were truly wonderful! All the feedback was very positive." "The event was a great success, with the drumming, dancing & DJ by your team a major highlight, with a full dance floor all night! I would gladly recommend Soul Drummer to future clients." "I felt a major lift in the groups' mood during and after the workshop, with people becoming more positive, laughing and communicating freely. 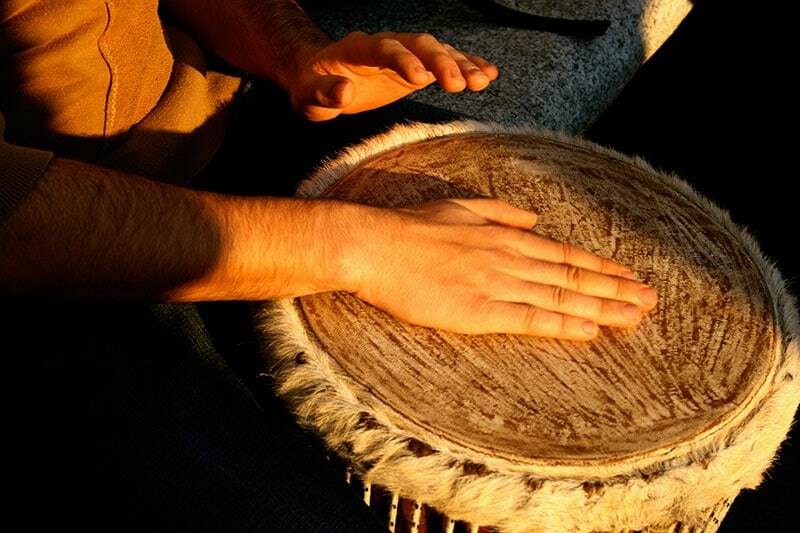 I recommend Soul Drummer workshops for any team building exercise." "Soul Drummer had everyone dancing at our wedding. Their interactive entertainment was awesome and contributed to an unforgettable night." 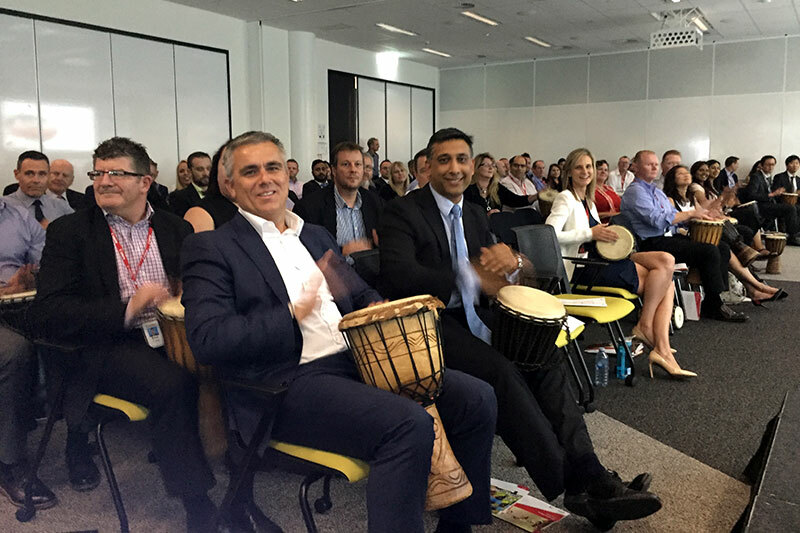 "Our team thoroughly enjoyed the interactive drumming! The “unexpected” drumming activity was a huge surprise to the group and brought our meeting to a spectacular close." "The incredible drumming and dance performance made for an unforgettable celebration. Soul Drummer has my highest recommendation for event entertainment." "The session was truly amazing. We were happy, excited, just buzzing for hours later. Thank-you once again for the experience." "It was just perfect for what the team needed. The team thoroughly enjoyed the drumming and the opportunity to ‘get out of their heads’ and ‘into their bodies’. Many thanks." "Thanks for an outstanding performance, we’ll surely be getting you back for our next big event."